Equal Housing Opportunity. Building image is artist’s rendering. Sponsor reserves the right to make changes in accordance with the terms of the Offering Plan. The complete offering terms are in the Offering Plan, which is available from Sponsor. File No. CD17-0018. Sponsor: Cydonia W71, LLC c / o DNA Development LLC, 41 Union Square West, #1423 New York, NY 10003. 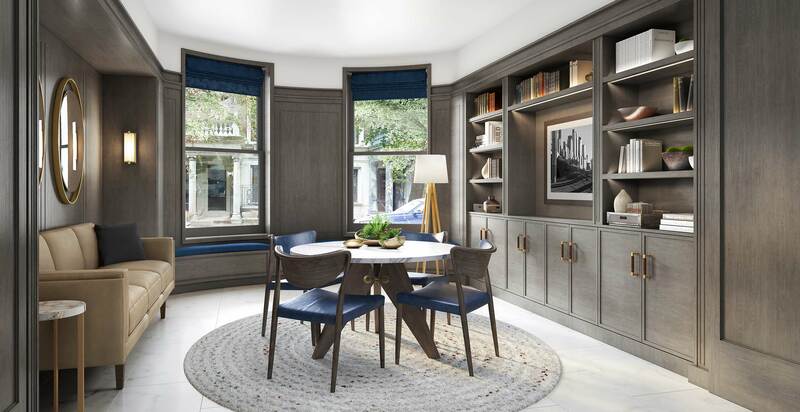 350 West 71st Street is a boutique residence with thirty-eight modern homes in a distinguished historic neighborhood. Situated among stately townhouses on a landmark block, the building occupies an ideal position at the end of a cul-de-sac. 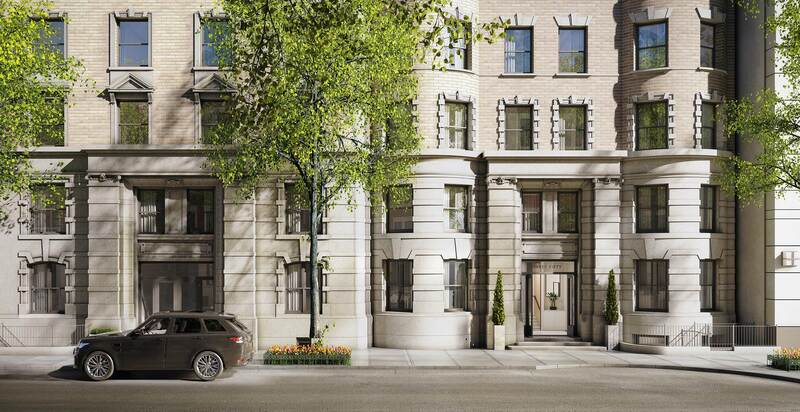 The absence of through traffic creates a peaceful residential setting in the heart of the Upper West Side. 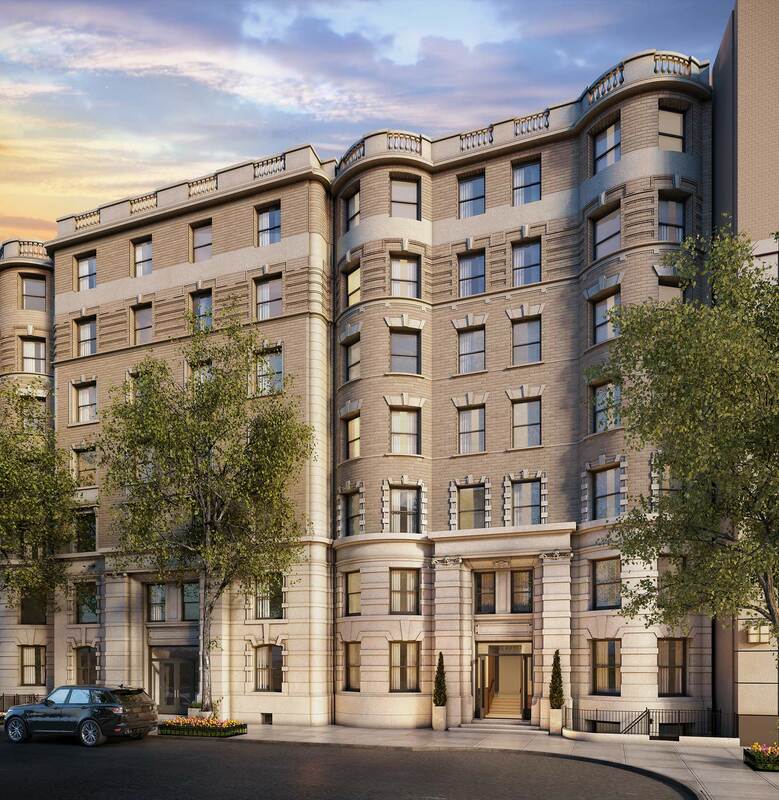 An Upper West Side landmark reimagined for modern living. Built at the turn of the century, the detailed brick-and-limestone façade exhibits a timeless architectural style. Newly constructed interiors showcase a thoughtful design from DXA Studio with impeccable finishes and up-to-date amenities. The result is a residence that embraces its historic character while offering the unparalleled comforts of contemporary living. "A distinct sense of place." Modern living in a landmark district. 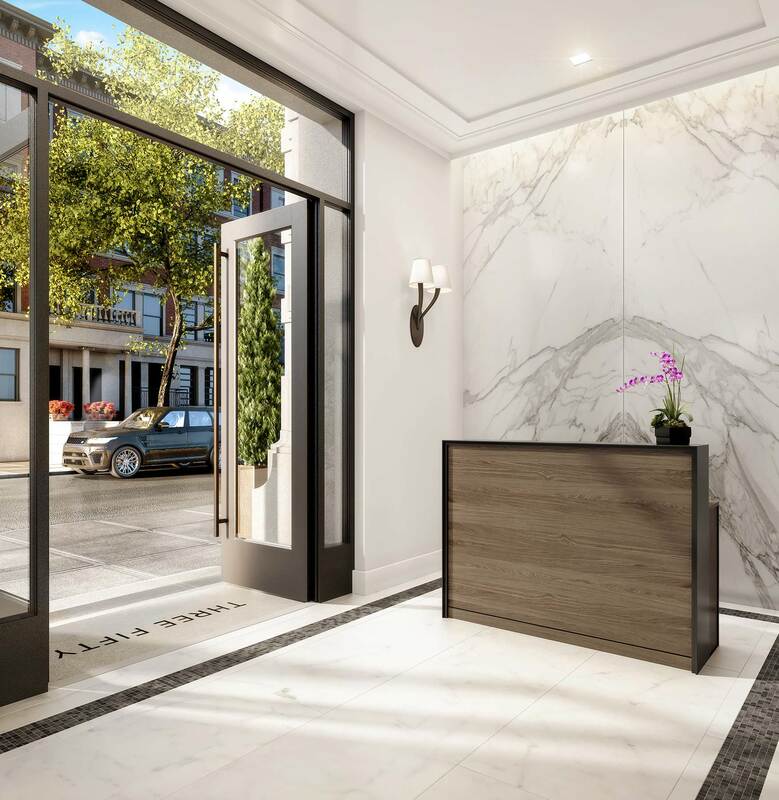 The boutique scale of 350 West 71st Street echoes the intimate charm of the streetscape. 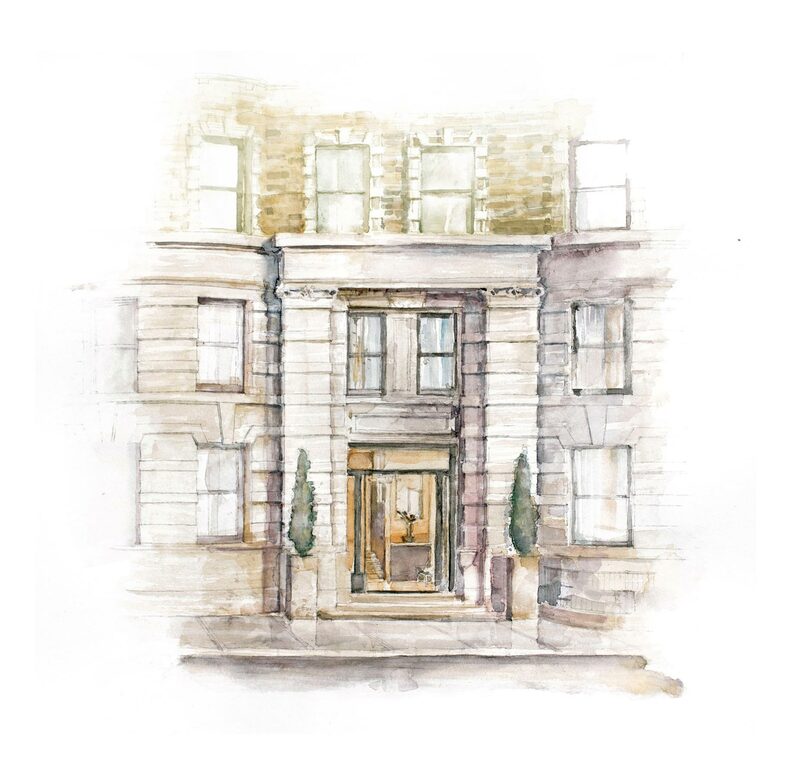 The amenities reflect the elegance and sophistication of a classic prewar home. Residents and guests enter through a pristine twenty-four-hour attended marble clad lobby. In the wood-paneled library, picturesque window seats and built-in bookshelves represent a modern twist on the traditional drawing room. 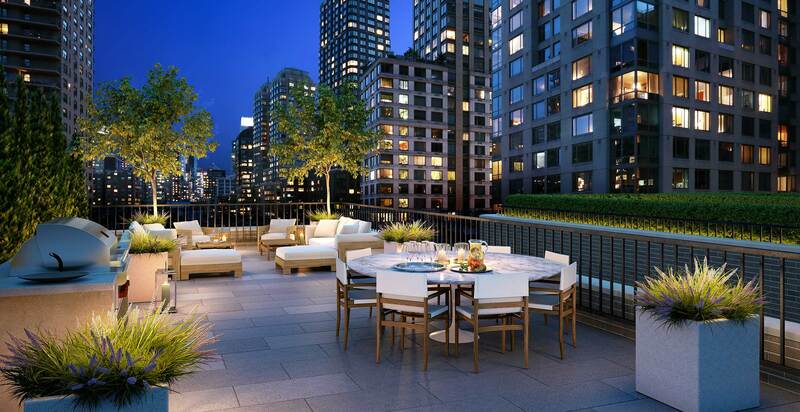 A landscaped rooftop terrace is an ideal space to entertain with a furnished dining area, gas grill and lounge seating. The fitness center includes Peloton cycling equipment as well as cardio machines and free weights. The building also offers a children’s play room, bicycle storage, and individual storage units available for purchase.